Chef Bob Black preparing for his cooking class. 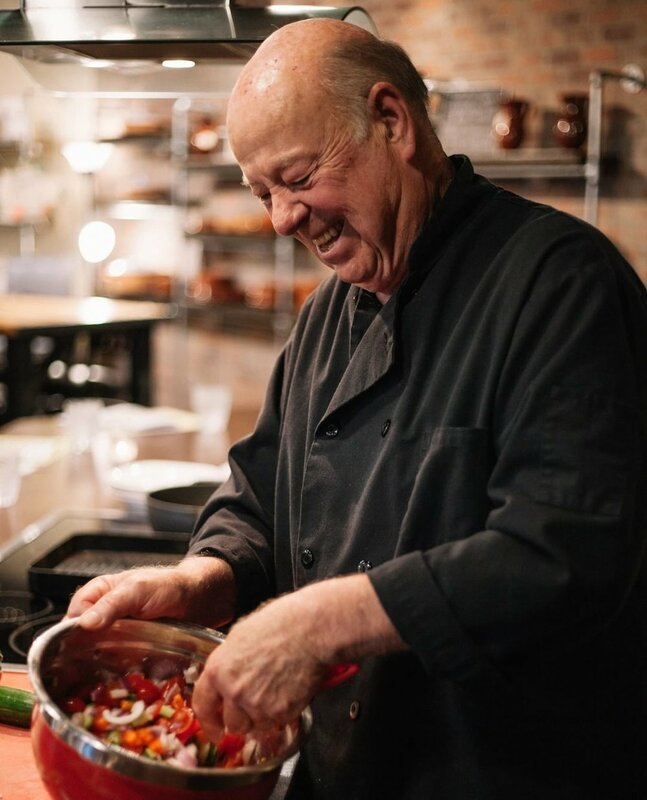 Beginning in November 2013, The Culinary Stone was born into the idea that good food should be shared with those you love and that everyone is welcome at our table. The rest is history. A list of partners coming soon, featuring Boars Head and more.